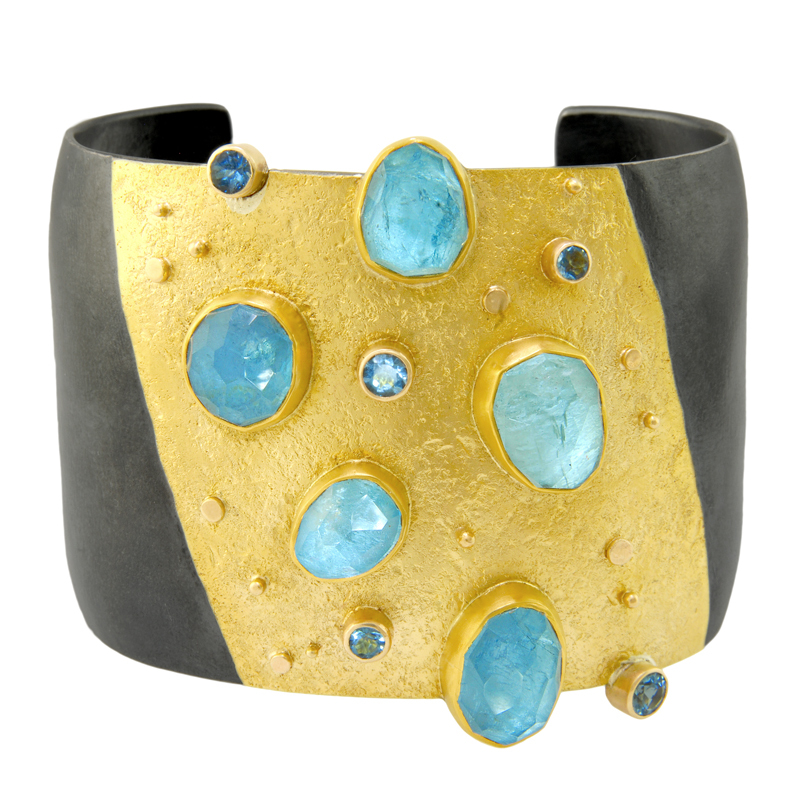 The much anticipated new Spring collection of Sydney Lynch Jewelry is finally here. 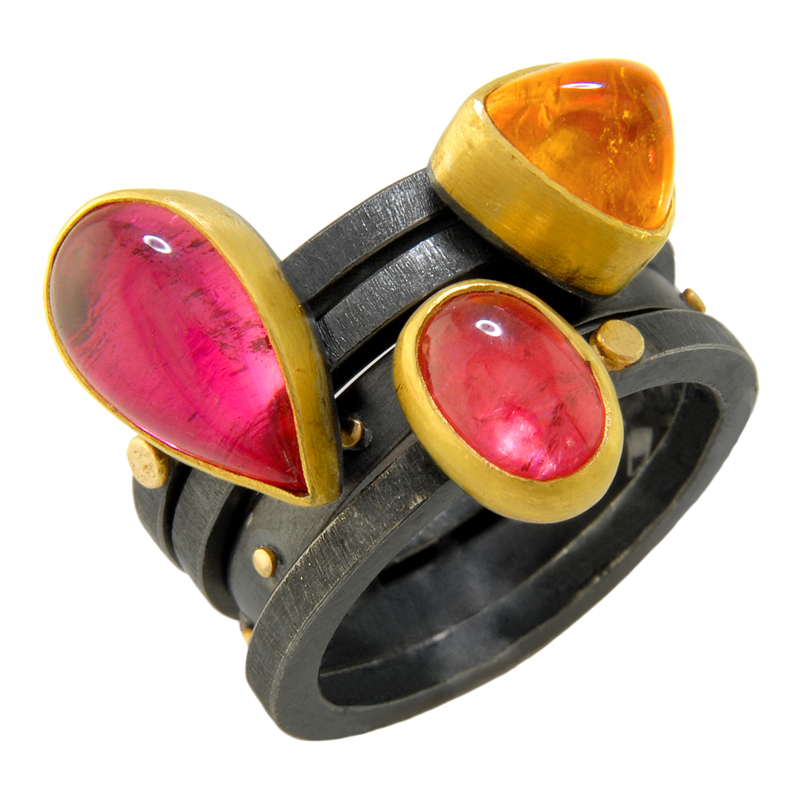 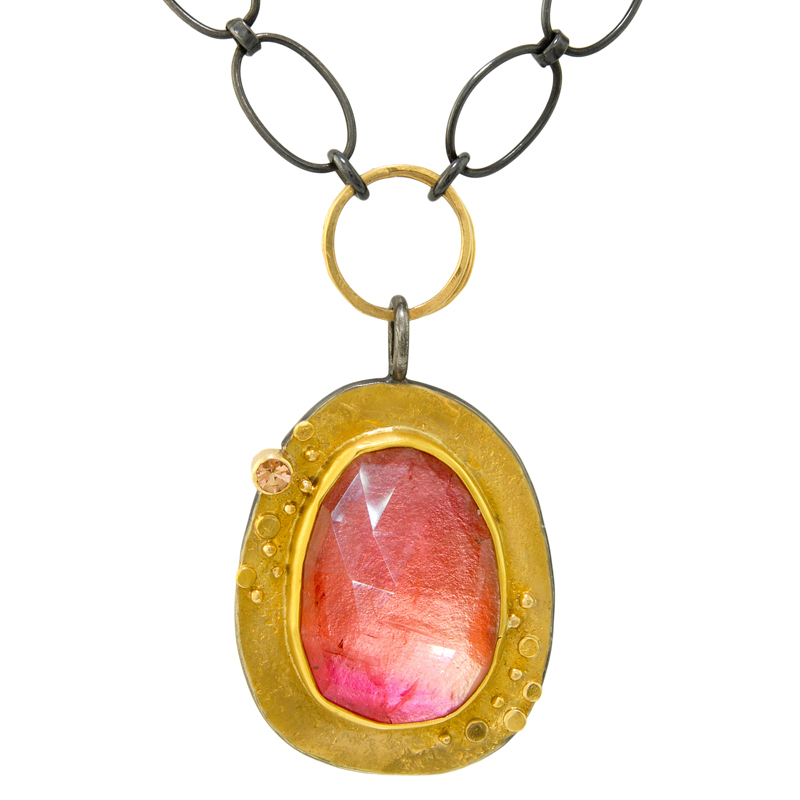 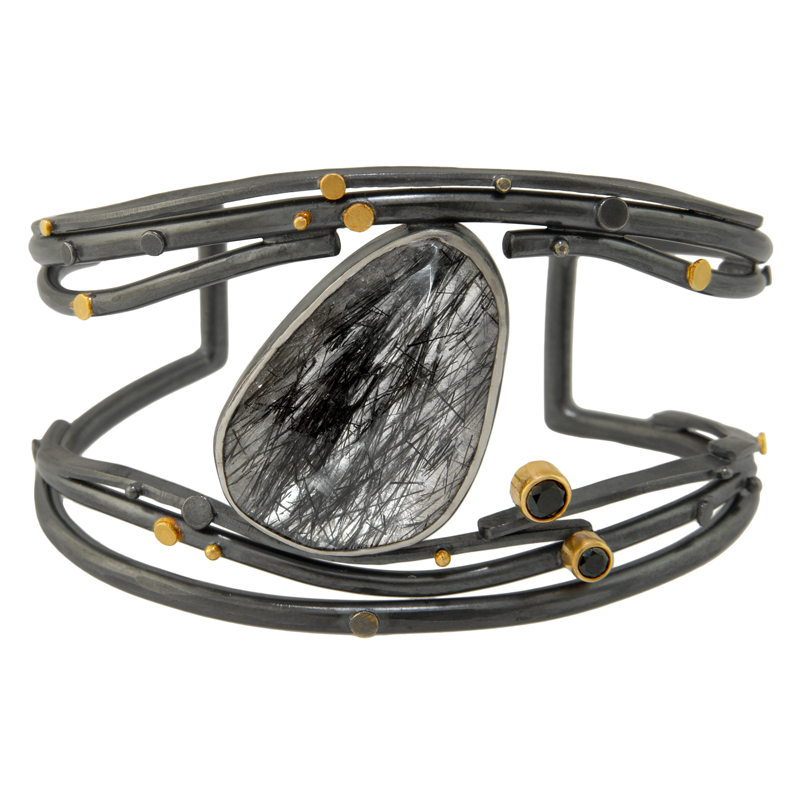 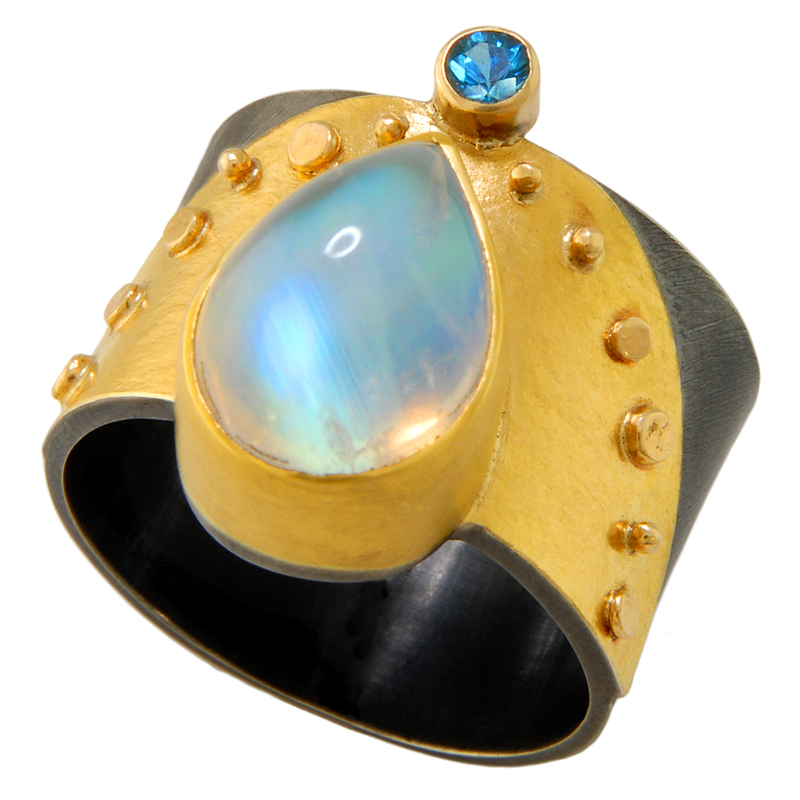 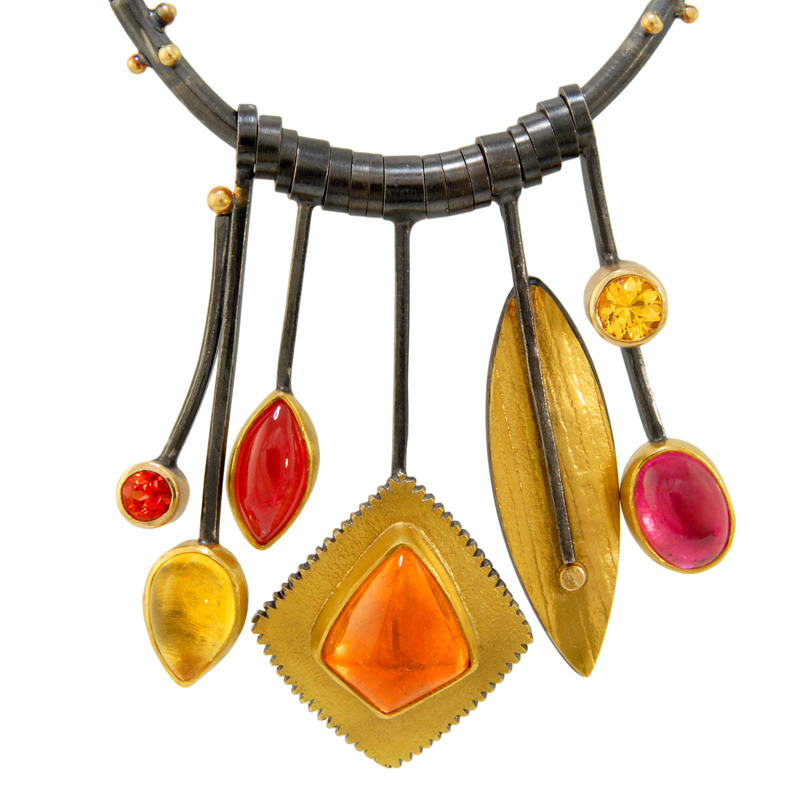 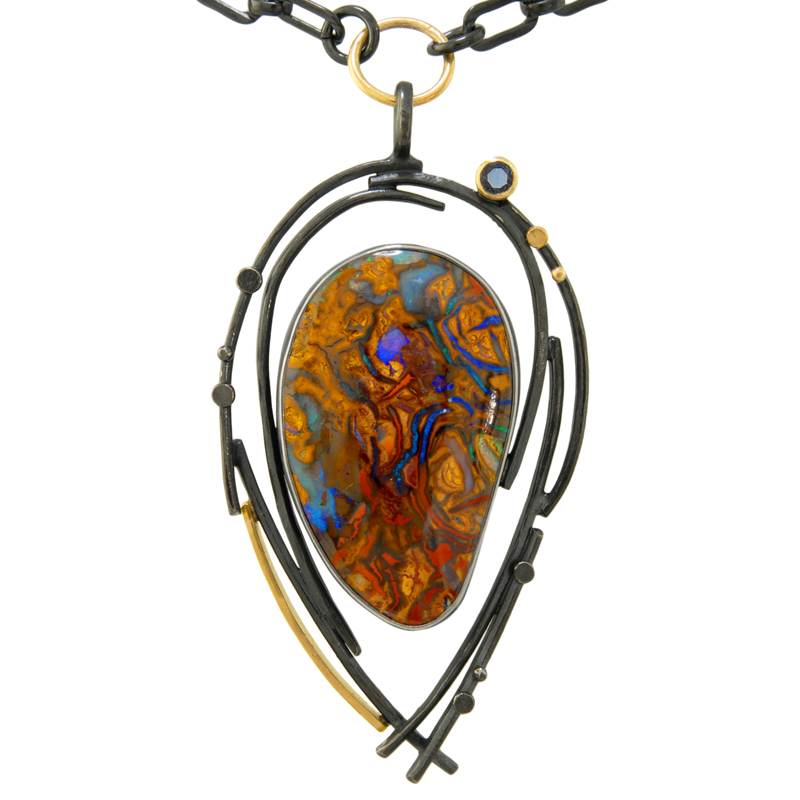 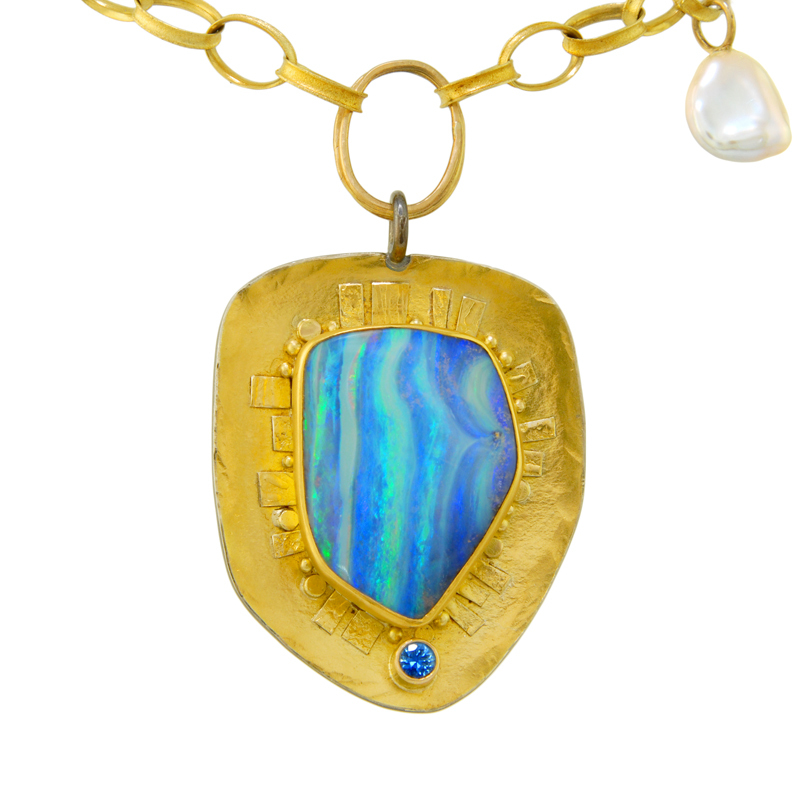 We will have these unique and beautiful pieces of wearable art on display during our Sydney Lynch Jewelry Show from March 27 - April 5, 2014. 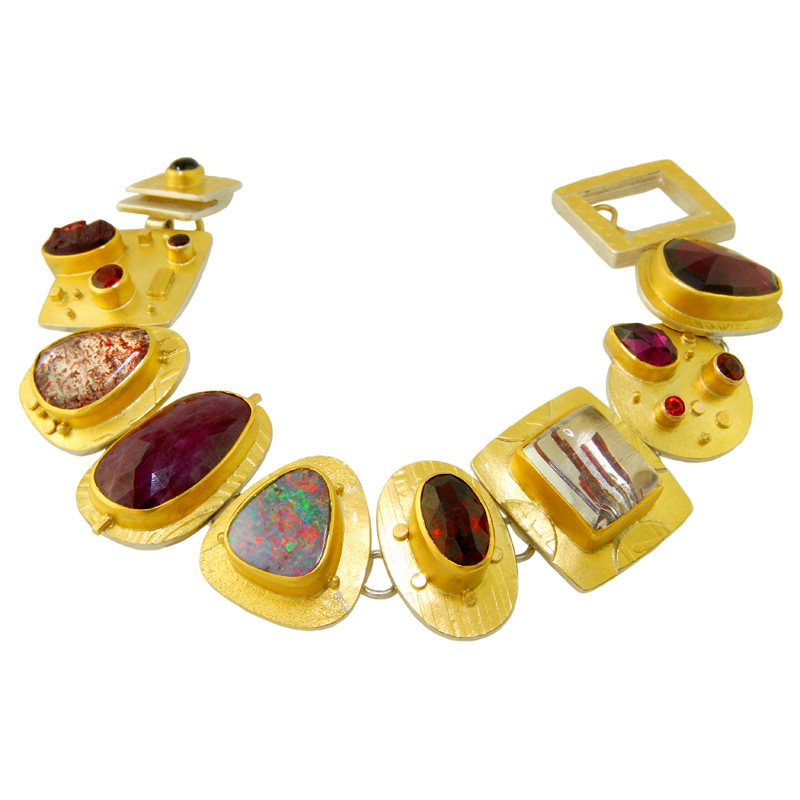 These are just a few examples of over 50 pieces of incredible new Sydney Lynch jewelry that just arrived at our jewelry store. 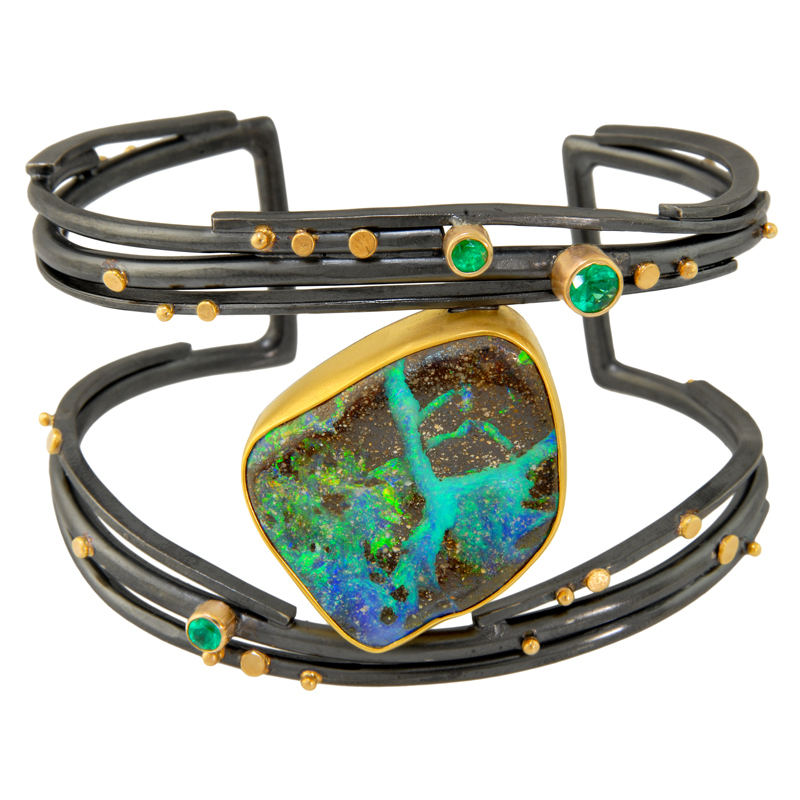 To view more Sydney Lynch Jewelry online, please visit our Sydney Lynch Jewelry Gallery.